A large part of romance is mystery. Who is this person? Where did they come from? What will they say or do next? The same is true of the romance of traveling. What’s around this corner? Who lives there? What’s on the other side of those mountains? I have been fortunate to travel all over the United States, and the variety of terrains is mind-boggling. Some of the individual locations are indescribably spectacular. 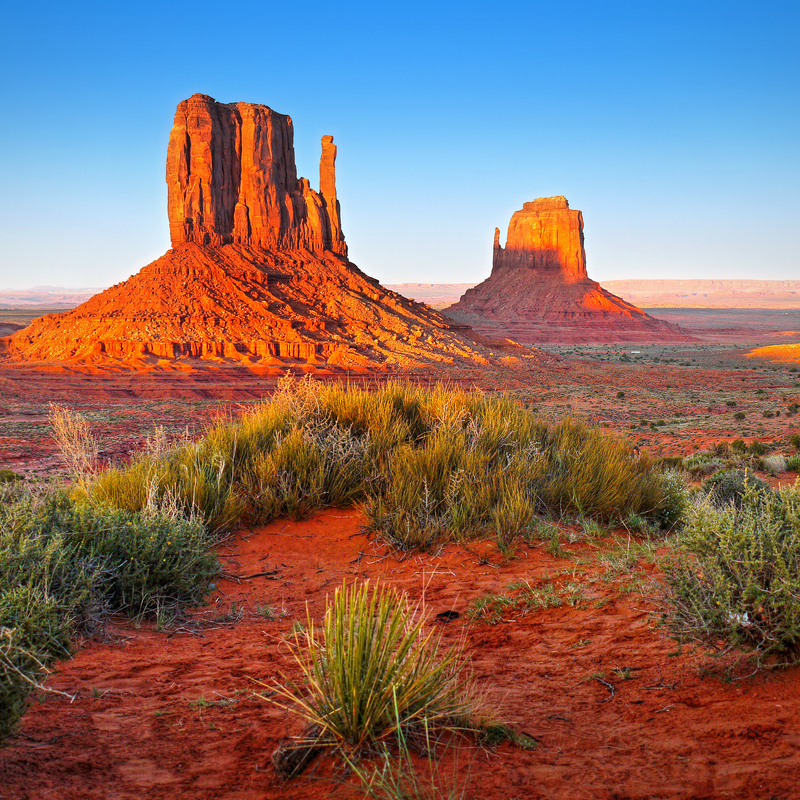 Westerns, as a movie genre, derived much of whatever grandeur they had showing the rest of the world places like Monument Valley, Arizona. A lot of westerns also use prairie scenery, notable for filling up the widest screens. To many people, prairie land is dull; to me, it’s full of mystery. It also has a timeless quality. In every direction one sees possibilities worth exploring. The desire to explore is one of the handful we are born with. You are never really old so long as you still want to explore. It’s one of the things young adults do way better than older ones: get in a car and go, look for out of the way places, forget about the GPS for a bit and see what’s out there. Enjoy the mystery of discovery. You don’t get that if you tell them you went to Paris, because wanting to be where people are needs no explanation. The prairie is the ideal place to go if you want to go where the people aren’t, which I usually do. Adulthood need not mean loss of wonder. The trade-off appears to be prioritizing exploration versus convenience. You have to get up and move, get out of your comfort zone, run some risk. These are typically not the virtues of age. But our innate desire to do things the easiest way is conquerable. Maybe then, if we overcome this desire, we can see the land, rather than stay home and look at pictures of the land. Much of what remains unseen is only that way because it lies unvisited. Landscapes can be so dazzling!